Custody of Child—If the children are forcibly taken away from custody of the parent with whom they were living for a long time, and handed over to another, it will only traumatize them and do good to nobody. May 24th, 2018 | Comments Off on Custody of Child—If the children are forcibly taken away from custody of the parent with whom they were living for a long time, and handed over to another, it will only traumatize them and do good to nobody. Guardians and Wards Act, 1890, S.25 & S.47–Custody of child-Order passed u/s 25 of the Act is appealable u/s 47(c) of the Act. November 14th, 2017 | Comments Off on Guardians and Wards Act, 1890, S.25 & S.47–Custody of child-Order passed u/s 25 of the Act is appealable u/s 47(c) of the Act. 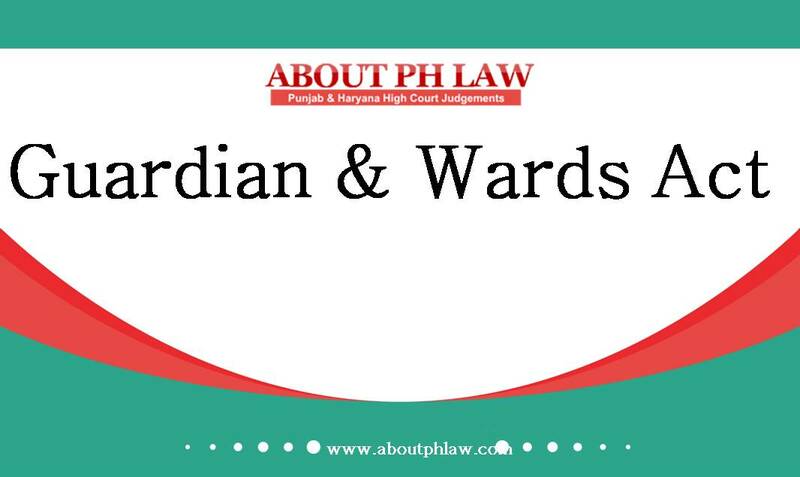 Guardian & Wards Act, 1890, S.25–Custody–Welfare of Minor-Father sought Custody- -Minor desired to live with Mother-Minor not able to recognize his father present in Court-Father not entitled to custody of minor. 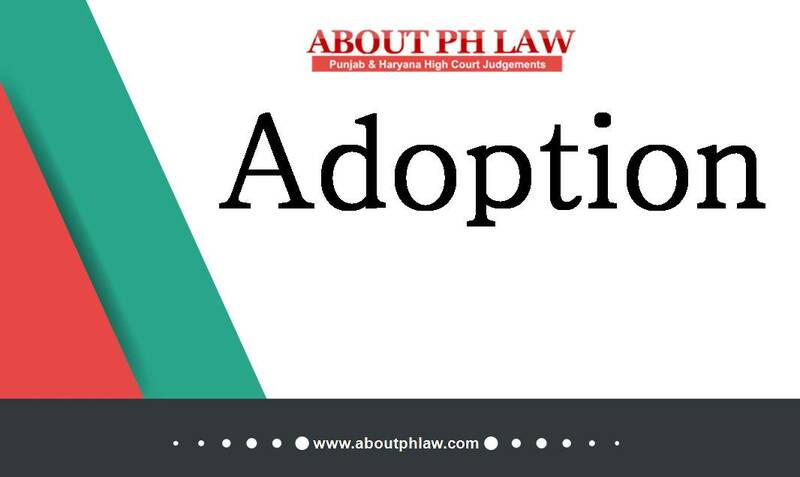 July 10th, 2017 | Comments Off on Guardian & Wards Act, 1890, S.25–Custody–Welfare of Minor-Father sought Custody- -Minor desired to live with Mother-Minor not able to recognize his father present in Court-Father not entitled to custody of minor. 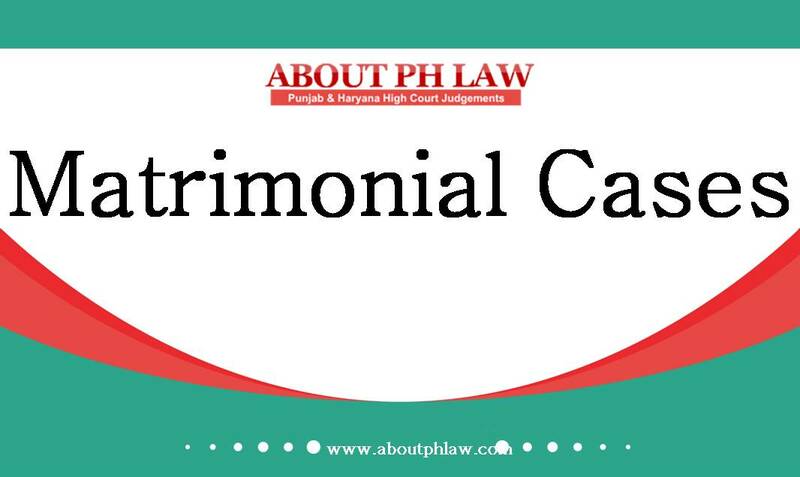 Custody of child—Child remained with father for long and mother was deprived to meet the child—in meantime child developed preference for father—For child to experience the love and care of mother custody given to mother for one year—Final decision to be taken after one year. June 10th, 2017 | Comments Off on Custody of child—Child remained with father for long and mother was deprived to meet the child—in meantime child developed preference for father—For child to experience the love and care of mother custody given to mother for one year—Final decision to be taken after one year.